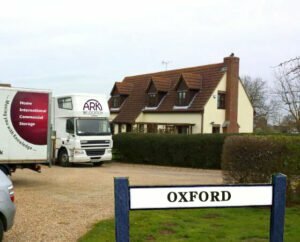 If you are relocating in Oxford, or moving to the other side of the world, ARK Relocation is a company that you can trust. 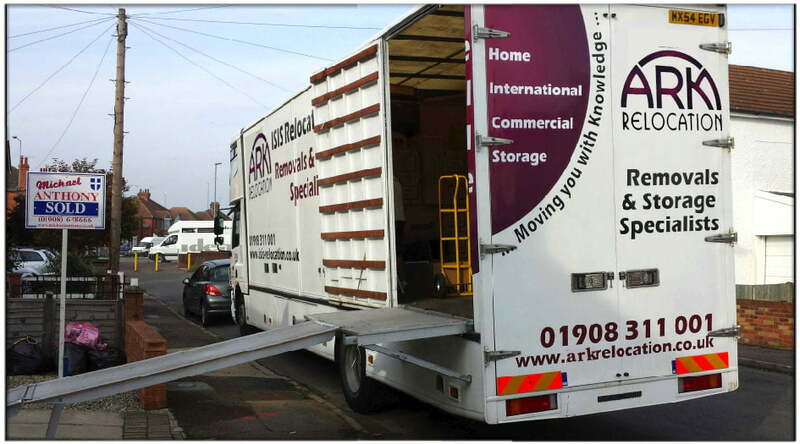 With over 35 years in the business, the ARK Removals team has the experience and expertise to take the stress out of moving house. 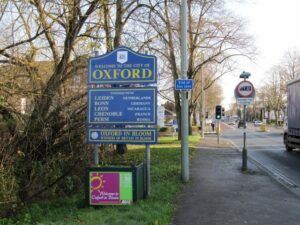 We are a family run business and fiercely proud of our reputation: every moving job we undertake is treated with the utmost care and professionalism. We understand how stressful moving house can be and that the last thing you need is to be worrying about your possessions. We take great care in the services we offer, including professional packing and unpacking, to ensure that everything arrives in perfect condition. We wrap larger items like furniture and white goods in woollen blankets for protection and we are trained in packing fine art and antiques, ensuring that your valuables are in the safest hands. So whether you are moving down the street or to another country: your things will arrive exactly as you remember them. With our years of experience in removals, we have tackled many unique and difficult moves, and we can put this expertise to work for you. We can move the contents of a home, individual hard-to-move items and even assist in commercial moves. We assign all of our customers an experienced move manager who will work to ensure your questions are answered and to make sure that you are as comfortable with the move as possible.